From a simple adjustment to a complete roof or axle repair, Cape Cod Trailer Storage in Orleans can handle it. We are your one stop shop for trailer repairs and installing trailer hitches. 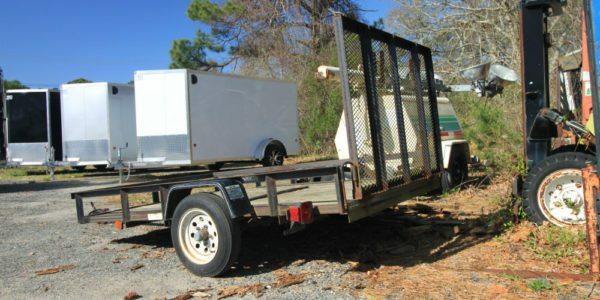 Our qualified technicians offer quality trailer repairs on all types of trailers. 300 Cranberry Highway – RT 6A, Orleans, MA 02653 stop by or call (508) 255-6533 for an estimate. Does your trailer or truck need to be inspected? Our Orleans location offers a Massachusetts State and DOT Inspection Station. We also offer parts for all trailer makes and models.